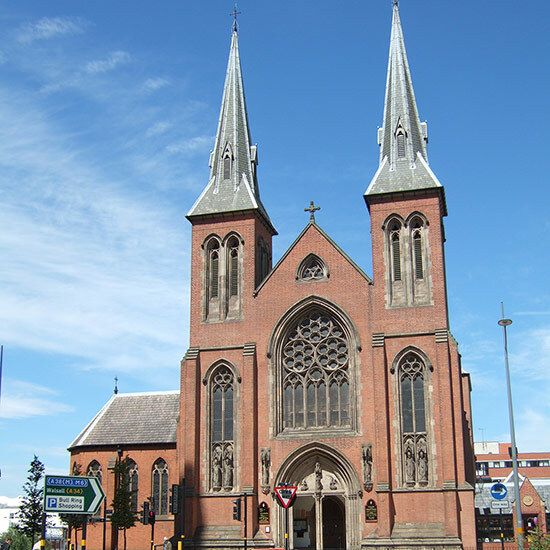 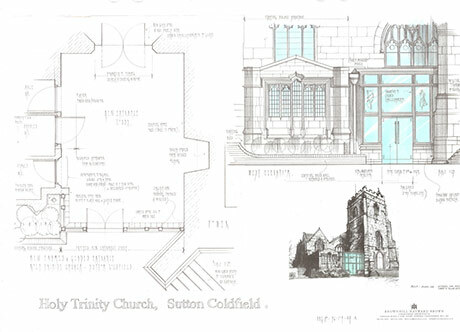 Holy Trinity Church is a Grade I listed medieval church in the centre of Sutton Coldfield. 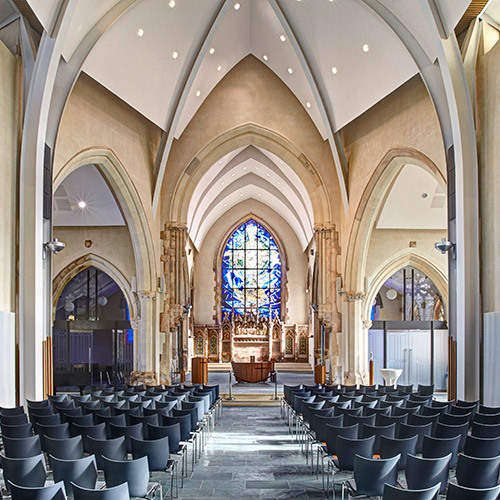 It has fine painted timber ceilings and internal galleries, and houses medieval furnishings and screens salvaged from Worcester Cathedral in the 1800's. 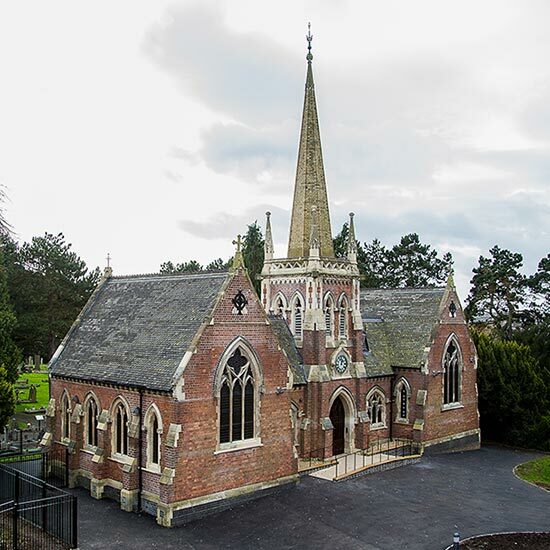 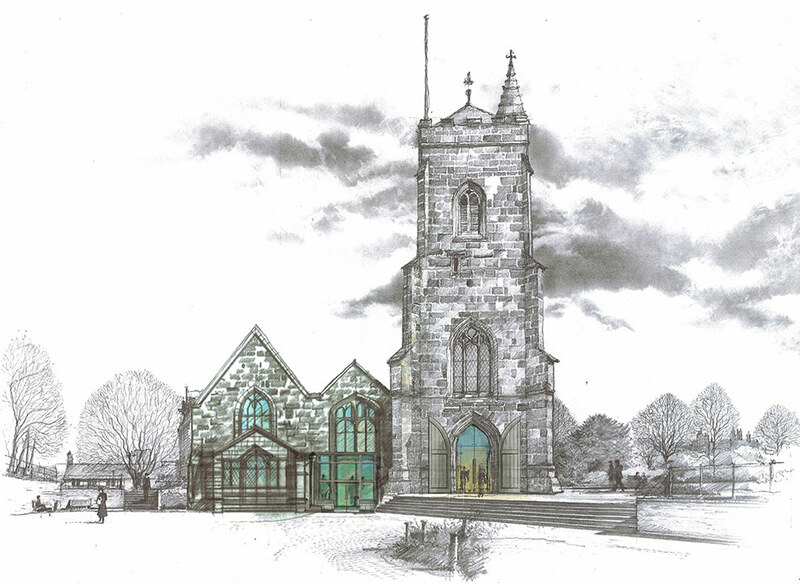 The layout of the church is restricting its usage and a large reordering scheme is to be undertaken in 2016 to improve access, create a more welcoming entrance and improve facilities. 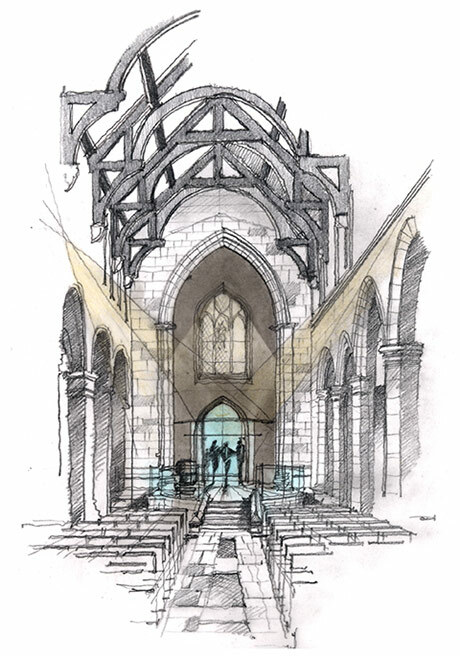 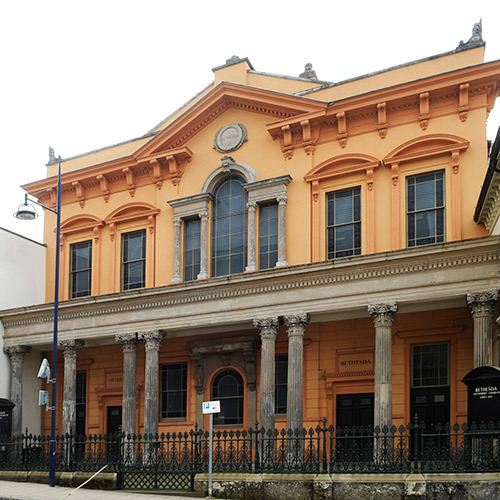 Part of the proposal includes the introduction of a new levelled access at the west end of the church and the imaginative reuse of historic fabric within the building. 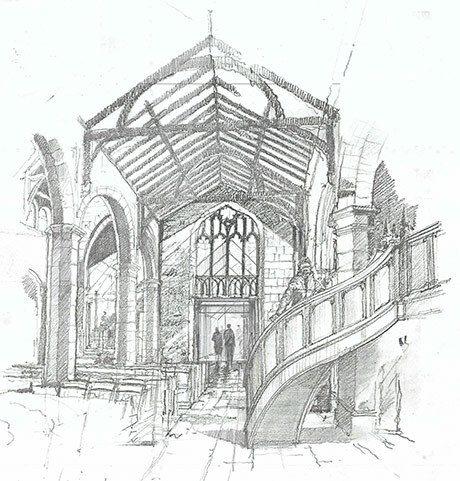 Community space will be created and the comfort of all users improved.